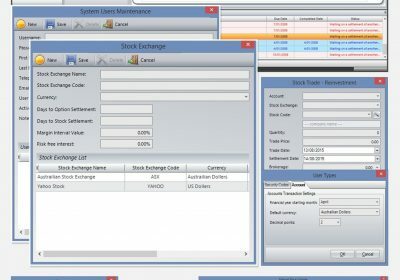 Optionsdesk Portfolio Manager is a complete software package providing comprehensive portfolio management on a wide range of investments. If you are an investment advisor, professional portfolio manager, or a sophisticated investor, this product is ideal for you. Our goal is to provide the smart investor the tools that will help them achieve success in the market for the long-term.